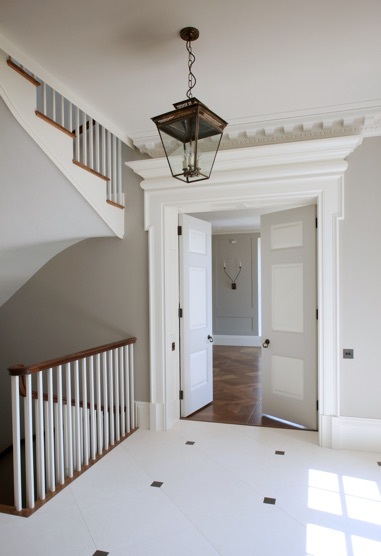 As door inspiration goes, these double doors with three raised panels are a beautiful example of Trunk Bespoke Doors work. 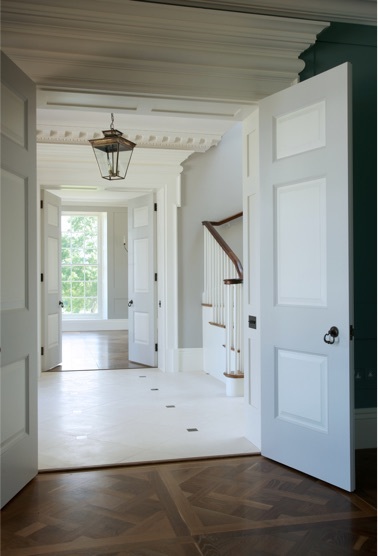 Using double doors to help open up the space giving a grand feel to the house. 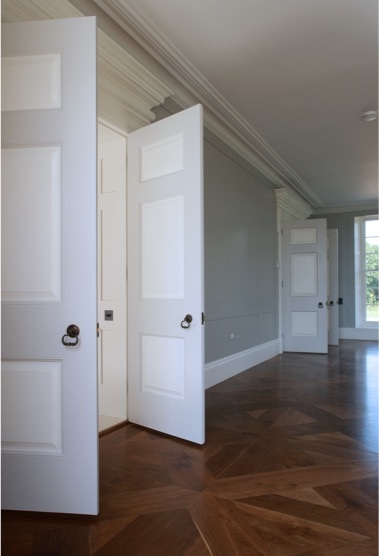 These doors were finished with bespoke architrave and skirting handcrafted by Trunk. 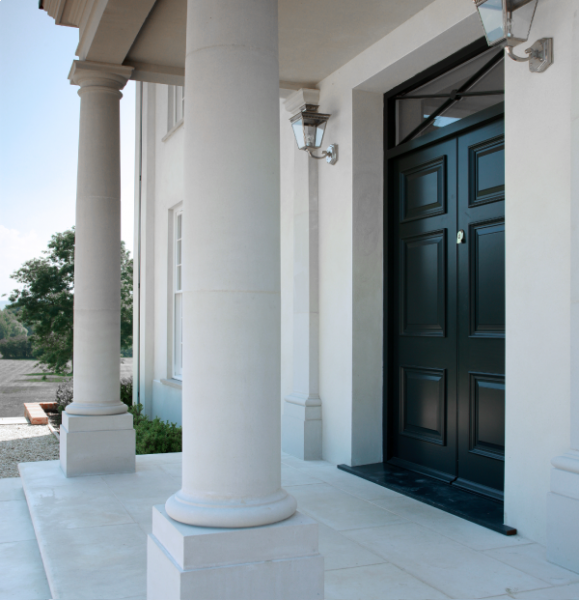 Additionally, a stunning made to measure front door was supplied to this project based in London.